Merry Maids of Preston provide home cleaning services in Preston, Ashton, Penwortham and the surrounding areas, suiting weekly, fortnightly, or four weekly cleaning requirements. We also specialise in one off cleans, spring cleans and end of tenancy cleans in Preston and the surrounding areas. So, whatever your idea is of time well spent, we’re pretty sure it doesn’t include dusting, vacuuming or mopping floors. That’s our job! Merry Maids of Preston home cleaning services gives you back the time you want to concentrate on the things that you enjoy. If you have never had cleaners to clean your home in Preston before then you can be assured that Merry Maids of Preston are the best. Not all home cleaning companies in Preston are equal. Merry Maids of Preston are the domestic cleaning professionals. We are a family run business with many years of experience in providing domestic cleaning in your area with customer service at its heart. Why Merry Maids are the best.. If you have had cleaners to clean your home in Preston before but are now looking to upgrade to a superior level of cleaning quality, reliability and service then Merry Maids of Preston is right for you! Many years experience in domestic cleaning in Preston has taught us that every home is as unique as the people living there, thus we customise our cleaning services to suit your home and your lifestyle. We pride ourselves on ensuring our customers receive a thorough clean each and every time at their home in Preston. Merry Maids of Preston provide a satisfaction guarantee for a home cleaning service in Preston that you can rely on. We offer a regular cleaning service in Preston, Ashton, Penwortham and the surrounding areas either weekly, fortnightly, four weekly or as required. Spring cleans, house moves and short term cleans in Preston can also be arranged, often at short notice. All of our staff are reference checked, uniformed and we supply all our own cleaning products and equipment. 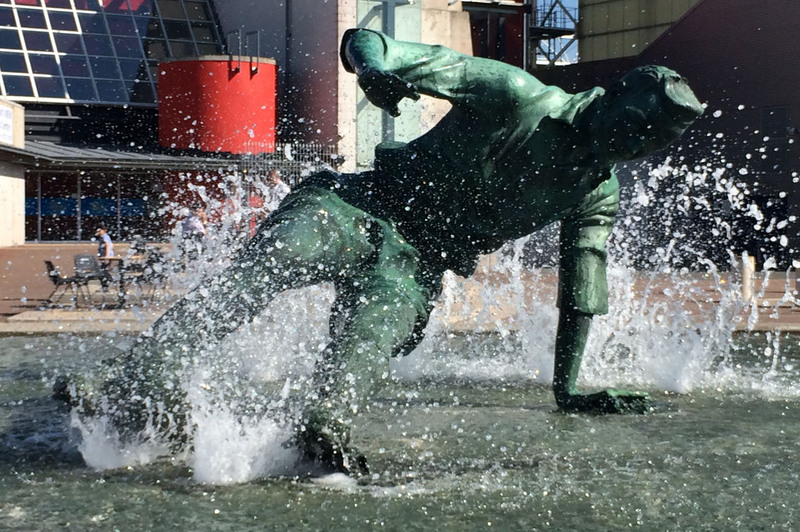 We are fully compliant with Health & Safety procedures. 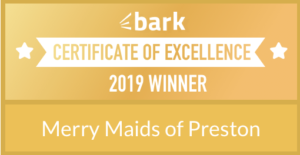 We also hold a Bark Certificate of Excellence for our Merry Maids Business. You can find more information on their website. For further information on any of our cleaning services in Preston, if you have any questions or if you would like to arrange a free, no-obligation, quotation then please do not hesitate to contact us by email at Preston@merrymaids.org.uk or by phone on 01772 804084 or by text message to 07450 612923. Merry Maids of Preston would love to clean your home in Preston and the surrounding areas including Fulwood, Ingol, Lea, Penwortham, Ashton, Broughton, Barton and Cottam for you! 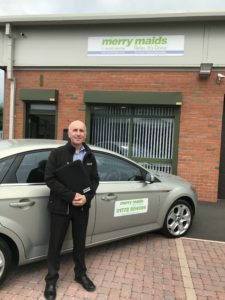 In 2015, Steve Morris joined his wife, Nicky’s, hugely successful and popular Merry Maids of Fylde, Blackpool & Preston business and now manages the Preston business from a dedicated, local office in Fulwood. 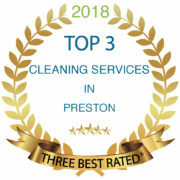 The growing number of positive reviews proves that his Preston customers are now enjoying the same high standard of professional and reliable cleaning that has given Nicky’s Fylde and Blackpool business such a great reputation. Steve has previously enjoyed a flying career in the Royal Air Force and has held various managerial roles in BAE Systems at Warton. 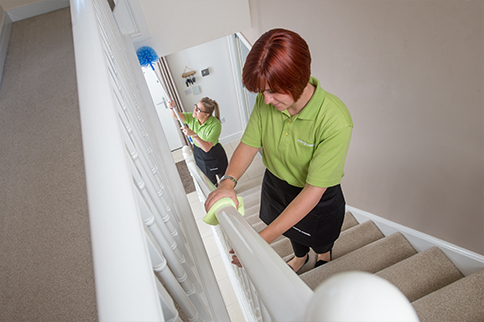 We currently have 24 maids providing cleaning services across the Preston, Fylde & Blackpool business with most having worked for us for many years. 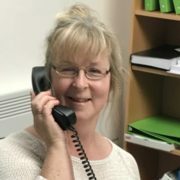 When you call the office, Jane our Office Manager will be the friendly voice at the end of the telephone ready to assist with your enquiry. 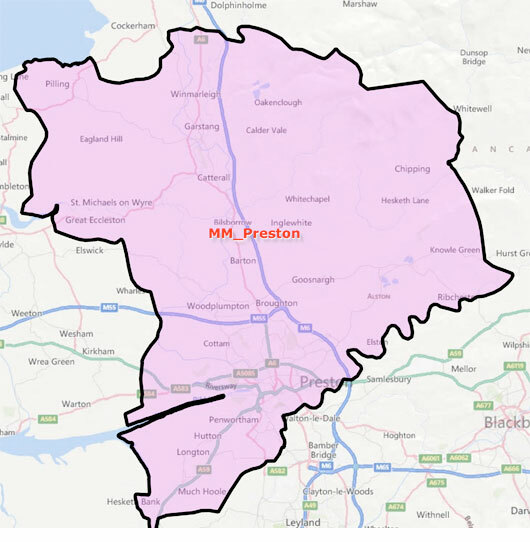 Merry Maids of Preston provide domestic cleaning services to homes situated within Preston, Fulwood, Ingol, Penwortham, Broughton and the surrounding areas. No-one wants to spend all of their spare time cleaning their home. That’s our job! Merry Maids of Preston home cleaning services give you back the time to concentrate on the things that you enjoy. We can carry out a regular cleaning service in Preston on a weekly, fortnightly or four weekly basis as required and we even supply all of our own cleaning equipment and materials! We would be happy to discuss in more detail what cleaning requirements you may have. Within each house we operate a strict cleaning process using coloured cloths for certain areas, to avoid cross contamination, and use a fresh set of materials for each clean. In addition to this, our cleaning products have been designed specifically for use in our customers’ homes and are exclusive to Merry Maids. Give us a call on 01772 804084 to discuss your cleaning requirements in Preston with our team of cleaning professionals. 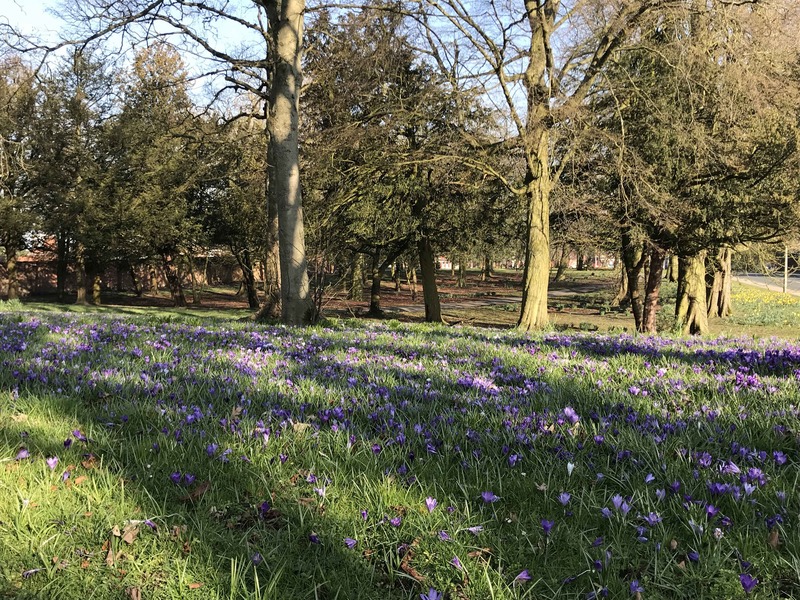 Although it is known as a Spring Clean, Merry Maids of Preston can deep clean your property in Preston at any time of the year. Most people are full of good intentions but lead such hectic lifestyles that other more important things always seem to crop up. 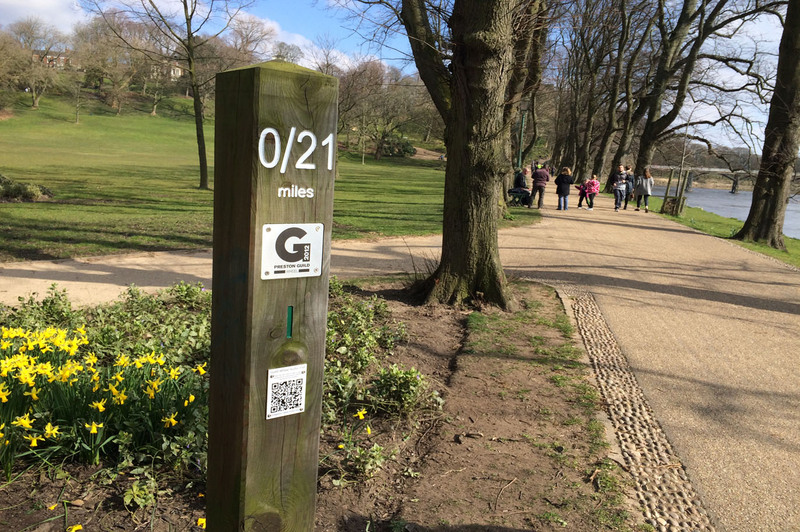 …then Merry Maids of Preston can help. 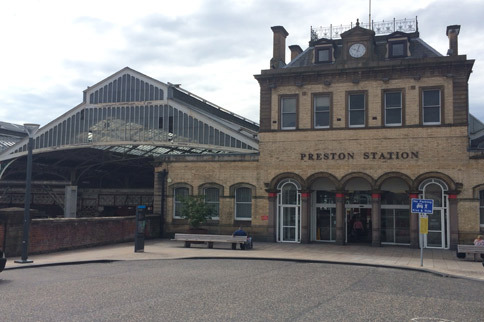 Here at Merry Maids of Preston we know that each property in Preston is as different as the people that live there so we offer a bespoke quotation service, tailoring our work to your requirements. We are also able to provide oven cleaning and co-ordinate carpet cleaning where required. Call 01772 804084 to arrange a Free, No Obligation quotation. Merry Maids are experienced at working with letting agents in to help keep their clients and property owners in Preston happy. All too often property owners are faced with the hassle of redecoration and deep cleaning at the end of a tenancy in order to get their property back into a rentable state. That’s where we can help. We have designed our tenancy cleaning services in Preston to provide you with the best possible cleaning service. Our cleaners know how important it is to leave the property as immaculate as possible whether people are moving in/out or selling a house. We will be happy to provide you with a team of maids, using professional materials and equipment, always cleaning to a high standard, which we guarantee. 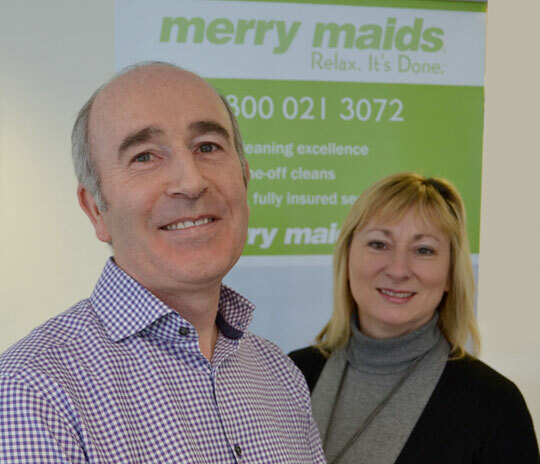 Merry Maids often works as part of a tenancy agreement to regularly clean your clients’ properties in Preston keeping them clean and tidy for the duration of the agreement so that there are no end of tenancy surprises. 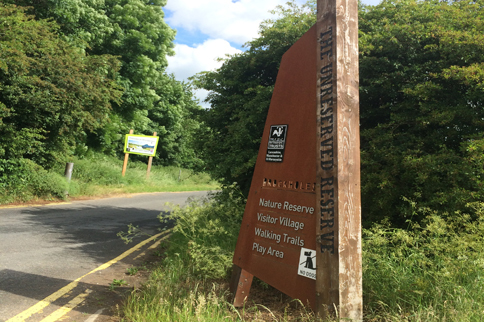 Here at Merry Maids of Preston it gives us great pleasure in supporting specific charities and we would like to thank the generosity of both our team here at Merry Maids and our customers. 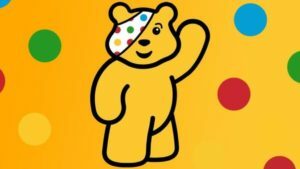 In 2019, Merry Maids of Preston are proud to support Children In Need. All Money raised will go towards this chosen charity. 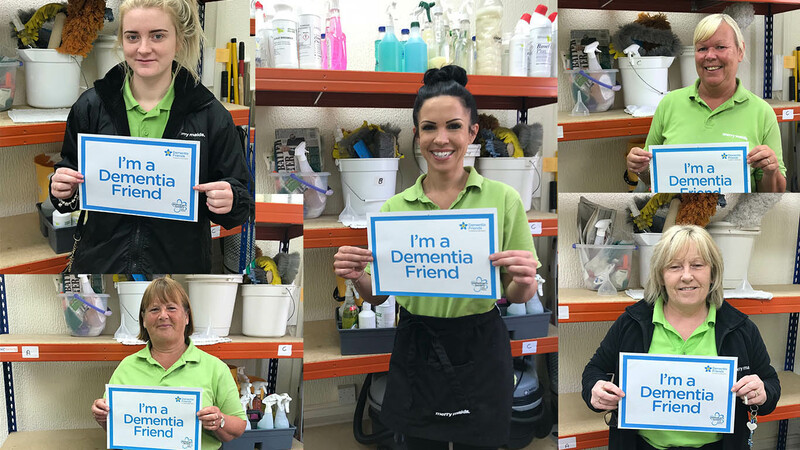 Merry Maids of Preston are proud to be Dementia Friends. A Dementia Friend or Dementia Friends Champion such as the maids at Merry Maids of Preston are individuals who have a better understanding of dementia; will know how to act more sympathetically towards people with dementia in their communities and workplaces; and has committed to taking a practical action to help people with dementia, contributing to a dementia friendly community. From telling friends about the Dementia Friends programme to visiting someone you know living with dementia, every action counts. Here at Merry Maids of Preston we are pet friendly! We only work Monday – Friday so no weekends and no evenings. We pay a good mileage rate on top of your wages for any driving done and your pay is monthly direct into your bank account. We are a well established business (14 years) that is growing rapidly and we need reliable conscientious domestic cleaners to join us. 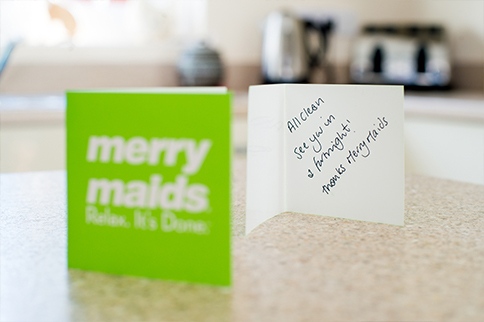 Merry Maids – great people to work for. Read what some of our maids say! 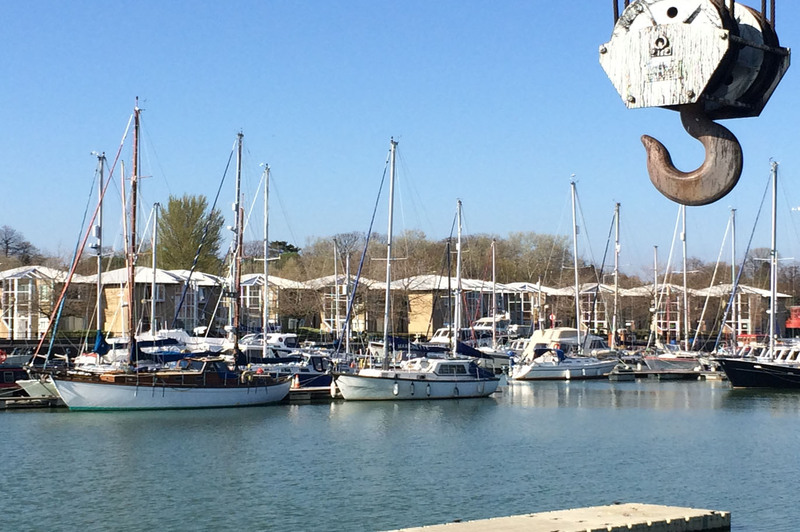 Call us on 01772 804084 to check availability for your selected date or alternatively complete an enquiry form here and send us your daytime contact telephone number. 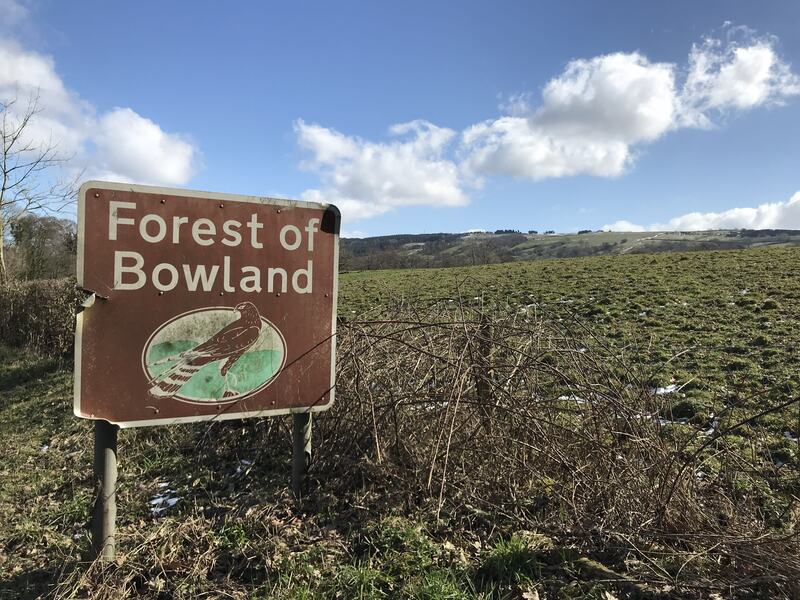 Please just give us a call on 01772 804084 and we can arrange a free no obligation quote visit to your home to assess the work required and provide a tailored quote to complete the work required. 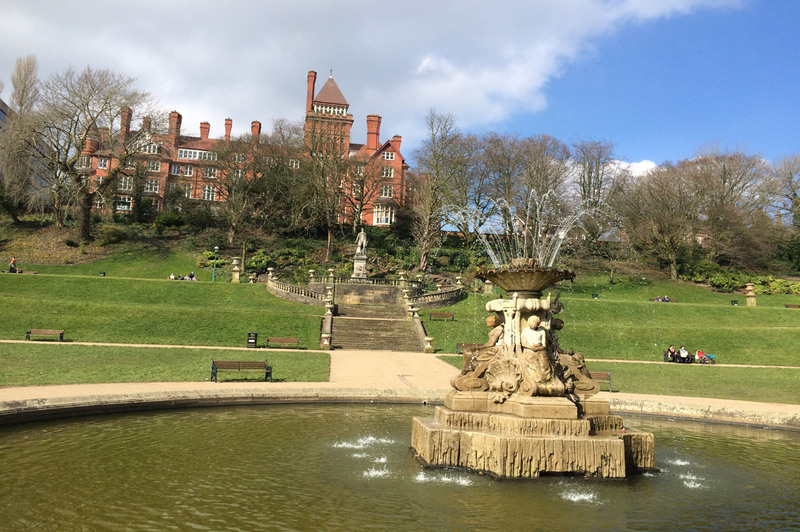 Here you can download information from Merry Maids of Preston that will help you with things to think about and consider when hiring a cleaning provider in Preston. It is a relief to know that 2 very friendly and pleasant ladies are coming to clean for me and making life easier! Lovely, lovely ladies. They always do such a wonderful job. Thank you! It’s like a new house! Fantastic service, reliable and polite cleaners. Cleaned to a very good standard. Booked again for a regular clean as they are so efficient. Fantastic job. Lovely girls. 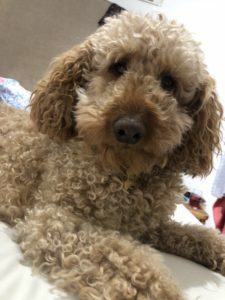 You have looked after me so well and always do such a wonderful job. I will always recommend you to everyone. I’m so glad I’ve got you in my life! They are a lovely couple of ladies, very polite and very through. I would recommend them and the company to anyone. Please pass on my delight and thanks to the three maids at coming home to a lovely, refreshed and clean house, with all ironing done too. Amazing! Thank you again. Will definitely recommend. Please pass on my sincere thanks to the girls for the amazing job they did this afternoon. Made my life a whole lot easier this weekend. Excellent Service. The cleaners worked very hard to do what I wanted for my home, even cleaning things I didn’t think cleaners would tackle. I am very pleased with the results. I am glad to have a regular contract with them. Thank you for the excellent transformation since Jen and Shirley (the Maids) have been coming. My whole approach to life has changed. Even everyone is noticing the change with them coming. I look forward to their weekly visits. I am very happy with the cleaning from Merry Maids and will continue to recommend you. You truly are a fantastic service provider. Brilliant!, I can’t praise the girls highly enough! Very happy! All of the team are excellent and couldn’t be better! Delighted with the cleaning. The maids are wonderful. I have had other cleaners in the past but none as good! Merry Maids have been cleaning for me for a few years. They are extremely efficient and friendly. I would recommend them to anyone who either hates cleaning, has not got the time or is not able to do the cleaning because of ill health. I wouldn’t manage without them.